4k00:16Panning view of tree with red leaves during Fall at Cascade Springs in Utah. 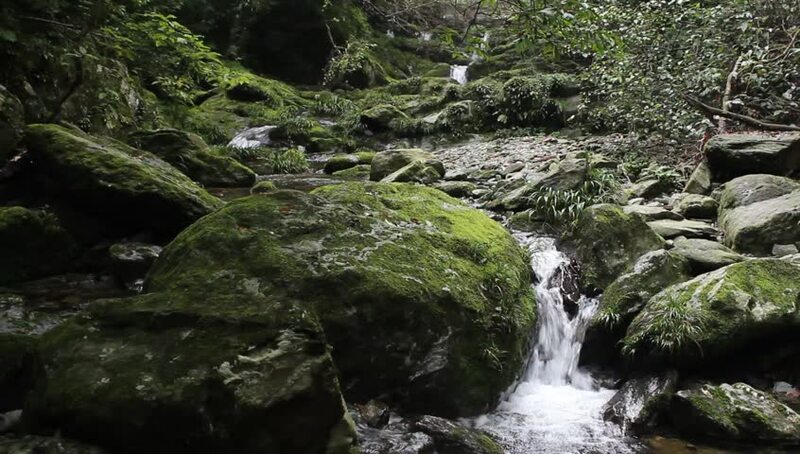 hd00:19A stream passes through a small forest. hd00:45A river in British Columbia, Canada.